In a new study, a team of scientists at the University of California, Davis, and USDA's Agricultural Research Service (ARS)used a unique approach to sequence the genomes of the English walnut and its wild North American relative by tapping into the capabilities of two state-of-the-art technologies: long-read DNA sequencing and optical genome mapping. The resulting genome sequences are believed to be of the highest quality ever assembled of any woody perennial. 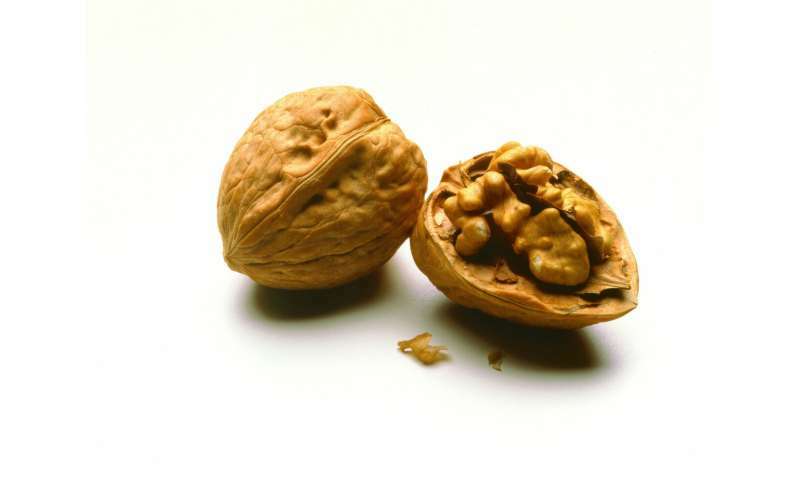 "We chose to cross the widely used English walnut specifically with the wild Texas Black walnut because of its native resistance to several soil-borne diseases and root nematodes, which are serious pests of walnut in California" said Dan Kluepfel,a USDA-ARS scientist and principal investigator of the walnut-rootstock development project.